"The Last of the Mohicans" by James Fenimore Cooper is a book in the Adventure genre, first published 1826. The Leatherstocking Tales: Written by James Fenimore Cooper, the Leatherstocking Tales include his most famous work "The Last of the Mohicans". 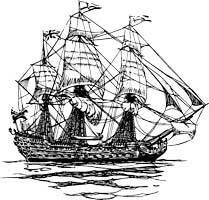 Set between 1740 and 1804, the lead characters are Natty Bumppo and Chingachgook. 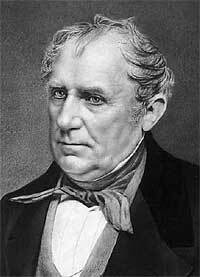 James Fenimore Cooper was born on 15th September 1789 in New Jersey, U.S.A. After a stint in the navy and time as a dilletante, it is said that he wrote his first novel on a dare from his wife. That dare that brought readers the "Leatherstocking Tales" including "Last of the Mohicans" for which he is best known. Accounted as the greatest US novelist, his works have been filmed several times. He died on 14th September 1851 in New York.